The perceived value of a product or service is personal to each individual customer, and expectations are on the rise. Today’s consumers demand experiences that are aligned with their unique requirements and behaviours, and to meet this demand brands need to develop a clearer picture of their customers’ journeys to purchase. It’s no longer enough to make uninformed assumptions on what the end user deems as an excellent service, and high performing brands are refining their customer experience by focusing in on the granular interactions between a person and a product or service over time. An element of service design thinking, customer journey mapping is a technique that enables brands to visualise end-to-end brand experiences from their customers’ perspective. 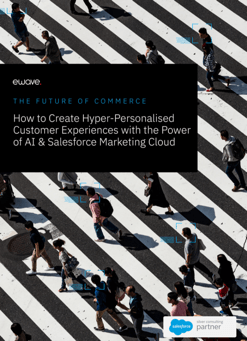 Here, customer journeys are described step-by-step with a strong emphasis on emotional flux, physical and digital touchpoints, as well as demonstrating all backstage actions. Going through this process forces organisations to reconsider their understanding of the needs of everyone that has a relationship with the brand, whether it’s their customer, employees, or any external influencers. 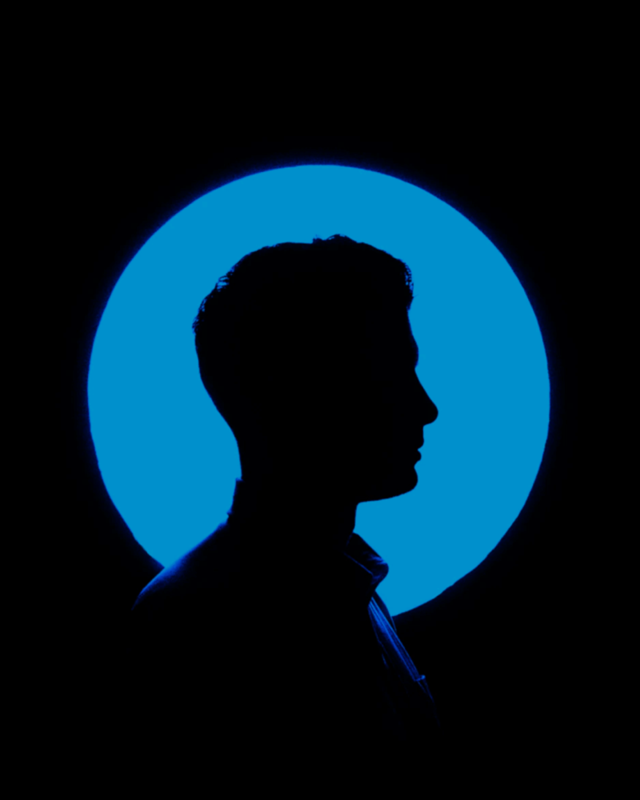 Regardless of the persona in focus, taking a step back brings clarity to the true needs of a brand’s stakeholders, as well as highlighting frustrations and stumbling blocks in their journey. For the uninitiated, starting the mapping process can be intimidating, and there are prerequisites such as having defined personas and conducting extensive research into real customer journeys. Depending on the product or service mapped, the design of your journey visualisation will be different – though the result should always be the same. To give an example, one method instructs that brands map all the actions that a customer has to take to achieve an outcome in a horizontal line. The journey should be described both graphically in a storyboard, and textually, with written descriptions. Once the physical and virtual touchpoints have been identified from research, they should then be rated from 1 to 10 until an emotional flux graph emerges. The mapping of the journey should begin from the moment your personas decide use to your product or service for the first time. It should be a product of both statistical and anecdotal evidence – for example, both website analytics and end user interviews. The visualisation should be engaging, accessible to all, and offer insightful and actionable information into the journeys under the spotlight. Once complete, brands should be clear on every fragment of their customer journey. After going through the process, the artifact should provide insight on their customers goals, frustrations, ‘must win moments’, and should visualise their emotional state throughout their end-to-end purchase journey. With a clear view of what the customer sees as an ideal brand experience, a strategy can be developed that provides the most value for them. Strengths can be strengthened further, stumbling blocks can be overcome, opportunities can be seized. Not only do Australian consumers now expect a good customer service, but 85% say they’re willing to pay for it. Starbucks’ mobile app for example, allows consumers to place and pay for their orders before reaching a store, earn and redeem loyalty points, and then collect their purchase without waiting in line. Within 8 months of its release in 2015, the app was processing upwards of 7 million mobile orders a month – today it has 17 million users. The lesson here? When experiences are streamlined and requirements are met, customers respond. As well as the ultimate value that journey maps provide to the customer, members of staff from all departments will also see benefit in better catering to their target user’s needs. Designers will have a clearer understanding of the ideal UX, copywriters will generate ideas on what content is most important to their subscribers, and sales managers will find it easier to answer their customer’s problems by providing more relevant solutions. At its core, user journey mapping is about relating to the customer. We’re putting their goals and frustrations in focus in order to strip the experience down to its foundations, before rebuilding it using the blueprints of the ideal. Brands are no longer in control, and in order to remain competitive, they need to put customers and their needs at the centre of their strategy. Rather than assuming requirements to then build a customer journey, the process is turned on its head, starting with the big picture and working backwards. Want a clearer picture of your customers ideal brand experience? Speak to eWave today.